Earlier this year, we wrote about LA’s tech scene, which includes Science Inc., a new “technology studio” and notable startups like ShoeDazzle, BetterWorks, Gravity and GumGum, most of which are in a 5-10 block radius around the 3rd St. Promenade in Santa Monica. One of LA’s premiere startups is BeachMint, an ecommerce company that lets customers subscribe to products hand-picked by celebrities each month. In January, the company, led by MySpace co-founder Josh Berman and Diego Berdakin, raised a $35 million funding round led by Accel Partners, with participation from New World Ventures, Goldman Sachs, NYC-based and Millennium Technology Value Partners, bringing BeachMint’s total funding to $75 million. Under the BeachMint umbrella, you’ll find JewelMint, a jewelry line started in October 2010 with actress Kate Bosworth with her stylist Cher Coulter; StyleMint, a T-shirt company backed by Mary-Kate Olsen and Ashley Olsen; BeautyMint, which launched in November 2011 with Jessica Simpson; and ShoeMint, which launched a few weeks later with Rachel Bilson, Nicole Chavez and Steve Madden. Announced today, BeachMint will enter its 5th vertical with the launch of HomeMint, with musician and actor Justin Timberlake and his long-time friend and interior designer, Estee Stanley. Available exclusively online, HomeMint will offer a curated selection of home goods and accessories, art and photography from both established and up-and-coming artists. We’ve seen quite a few celebs jumping on the tech scene bandwagon, following the footsteps of actor Ashton Kutcher, now a prolific angel investor who has funded over 25 startups and even plans to star in the upcoming Steve Jobs biopic. There’s also Lady Gaga, who collaborated with Polaroid last year for her Grey Label collection, creating a portable photo printer and Polaroid camera sunglasses. 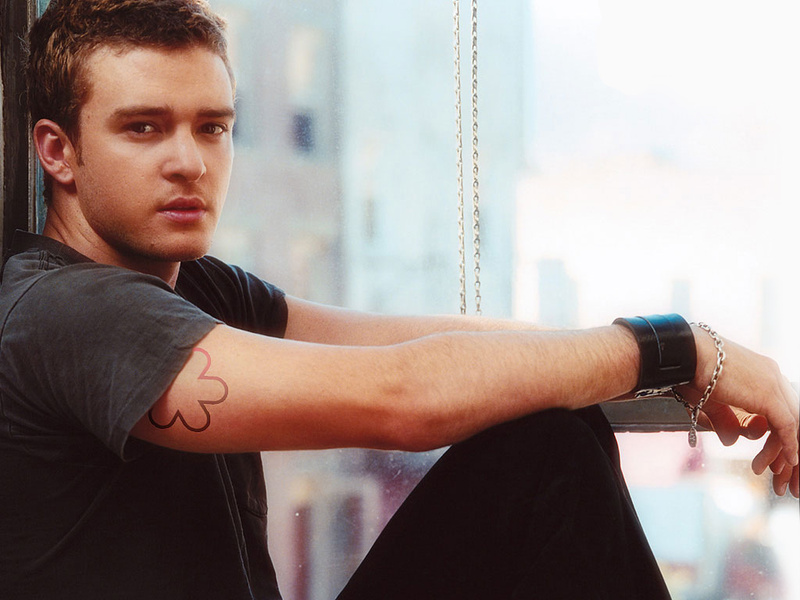 But this isn’t Timberlake’s first foray into the tech space. Last year, Timberlake joined a group of investors to buy Myspace and has been working to revive the social networking site since.